If you are the kind that like to share news and facts about World Cup. If you are the kind that like to read news and facts about World Cup. 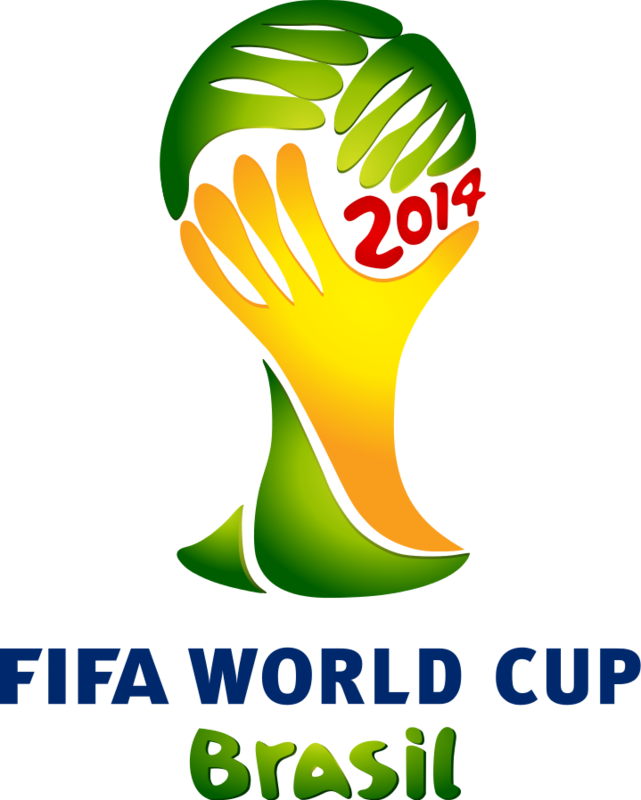 If you are the kind that like to discuss news and facts about World Cup. Then, there is a place just right for you. There is a guild in CrowdVoice called WorldCup for people like you. The guild was created so that people who are passionate about football/soccer has a place to talk about the biggest football tournament in the world, the World Cup. And of course at present, the main topic of discussion in the guild is the upcoming World Cup, the Brazil World Cup 2014. Feel free to go and have a look to see if you'll enjoy interacting with other members of the guild.